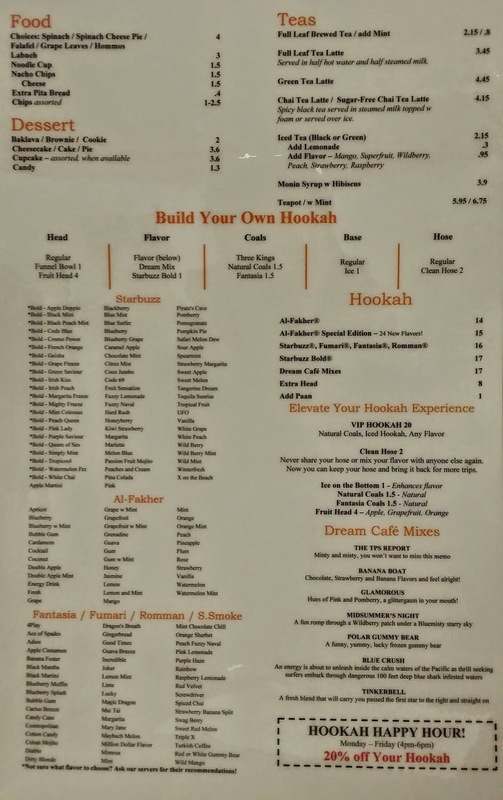 Over 150+ Flavors of Hookah and Mix Your Own! 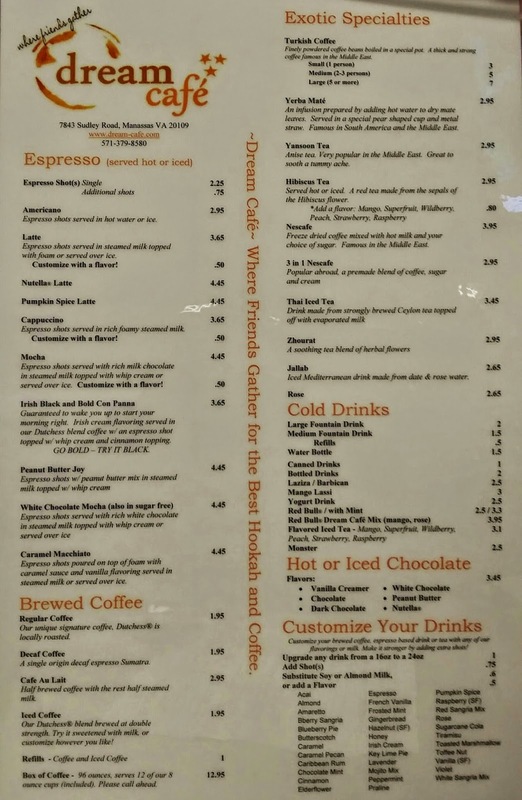 Excellent Coffee, Cozy Ambiance, Free Wifi, Exotic Drinks! Call to get your hookah ready in advance!! !